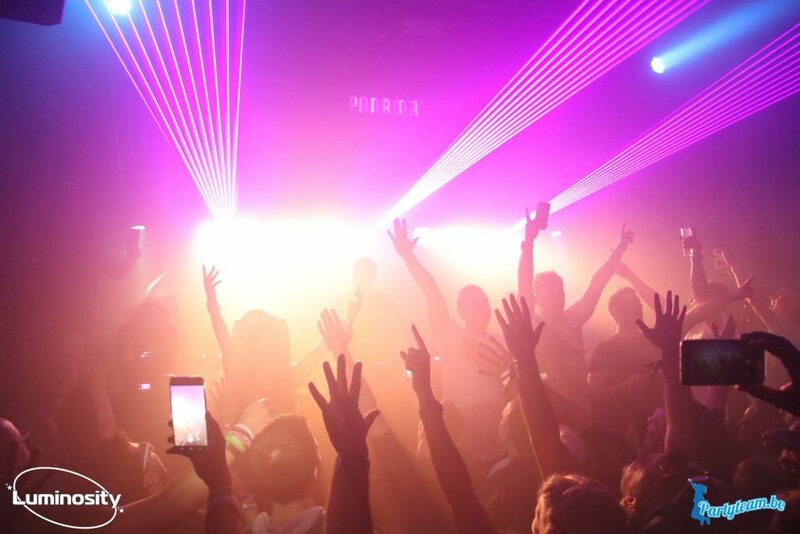 Luminosity Trance Gathering at Panama club – where and when joy, euphoria, happiness and purity of sounds are double sized! 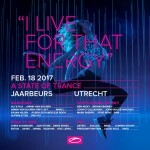 The night right before the yearly A State Of Trance festival in Utrecht, Netherlands, I have been left without choice for several years in a row – Luminosity events is the only answer for this evening to kick off the weekend-long trance celebrations. 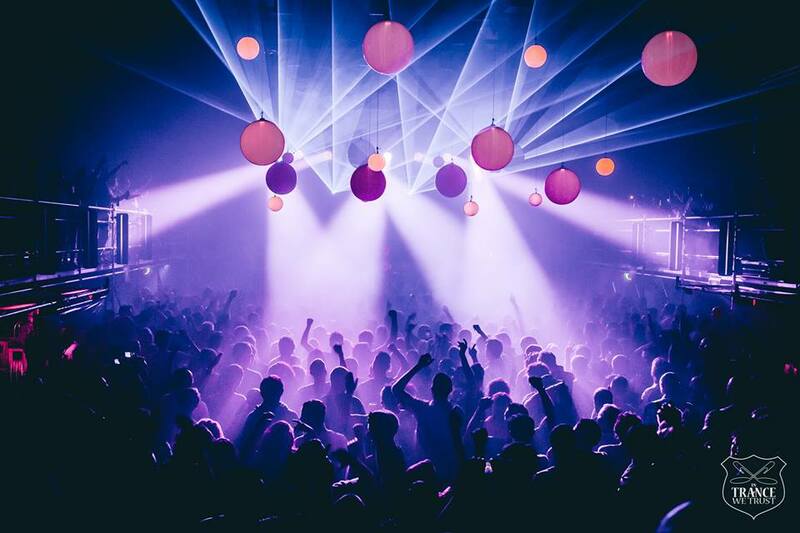 It’s that night in Amsterdam, at club Panama, when counting to the first hour of opening the door to the party you get the feeling you are missing something strong, deep and every second is so important to get there as soon as possible. 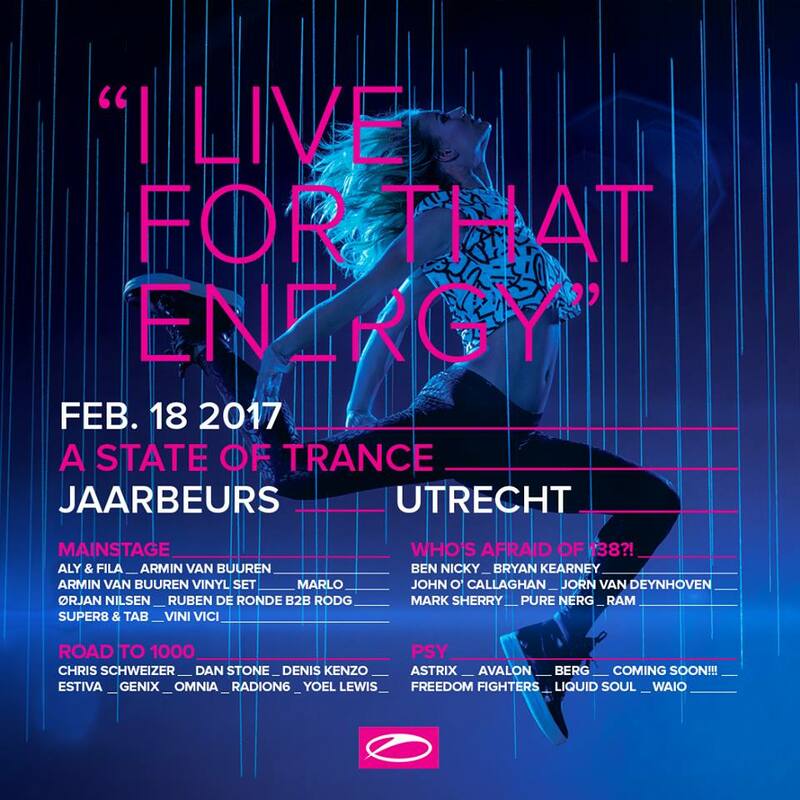 Wherever you are, whatever you are enjoying, any company – your heart feels the door is open, and the start of Luminosity event as A State Of Trance preparty is a magnet shining over the city and attracts you to the one place and one direction. As I write this article, my second editorial, I still think about the best way to deal with all the emotions and feelings I’ve been having since my first one in September. While the summer season was ideal and the summer vibes were absolutely amazing, I now feel confronted with the fact that autumn is quite a different story to tell. Also the fact that middle of the season I’ve got really sick with the flu for longer than 3 weeks, thus unable to put my spirit into the writing mode. Anyway, September and October have been two amazing months full with huge events, and I was glad I could join many of them. Every year that passes I’ve gotta admit it, Asia doesn’t attract many big trance festivals which we hoped for. We can only envy events in Europe, South America, USA and Australia where there are countless of massive events. 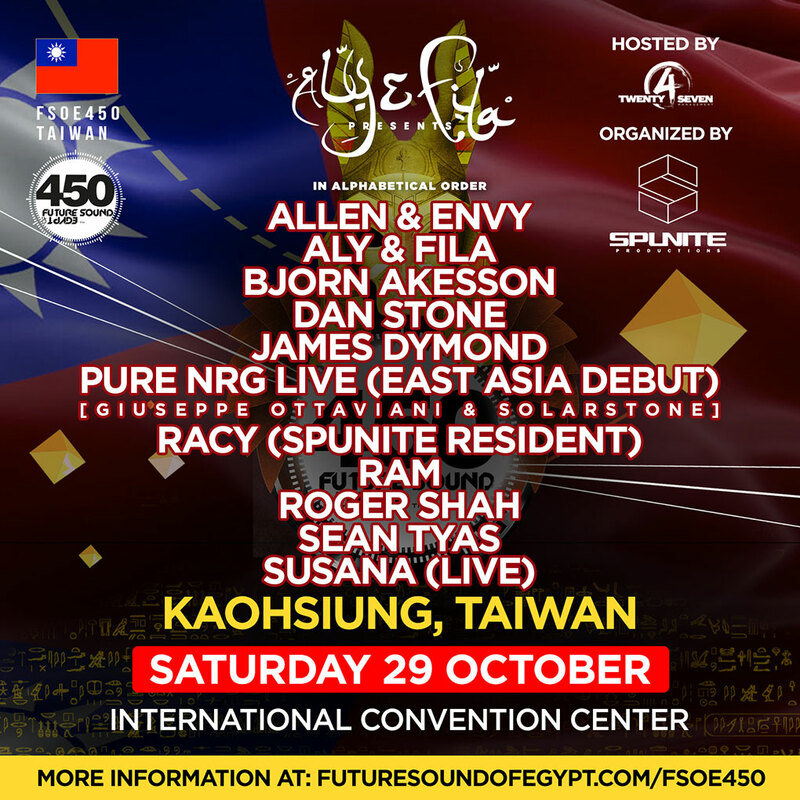 Last week, for the very first time in Asia, Spunite Productions organized a truly memorable event, FSOE 450 Kingdoms, in Kaohsiung Taiwan. Before this FSOE it was turn of LA, USA; Manchester, UK & Luxor, Egypt. Only 4 cities were announced to host these 450 celebrations. 3 months ago was being announced while many trance lovers from all over Asian countries were static hearing this so naturally, I wasn’t gonna miss this occasion.